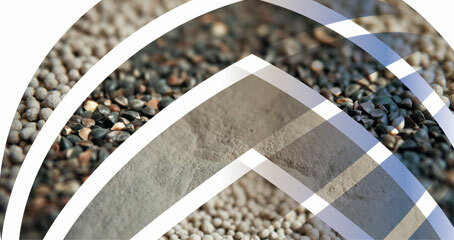 Our Chinese caustic magnesia is carbonised at a slightly high temperature (about 1890º F to 2200º F). It therefore contains highly bio available magnesium. This is high quality magnesia, consistent and chemically stable, which is used throughout the world. Our magnesia range intended for the animal feeding is called “FEEDMAG” and meets the European certifications of quality (FCA) and the international ones. The body contains approximately 0.05% of its weight in magnesium, largely in the skeleton (60%). Amongst the different animal species, ruminants are particularly sensitive to magnesium deficiency and research into this element has been, from the outset, mostly dedicated to grass tetany. In reality, this syndrome is only the more spectacular manifestation of hypomagnesemia in dairy cows and there is a pathology linked to a magnesium deficit whose identification is relatively new data, especially in humans. - By increasing the amount of magnesium in the feed ration. 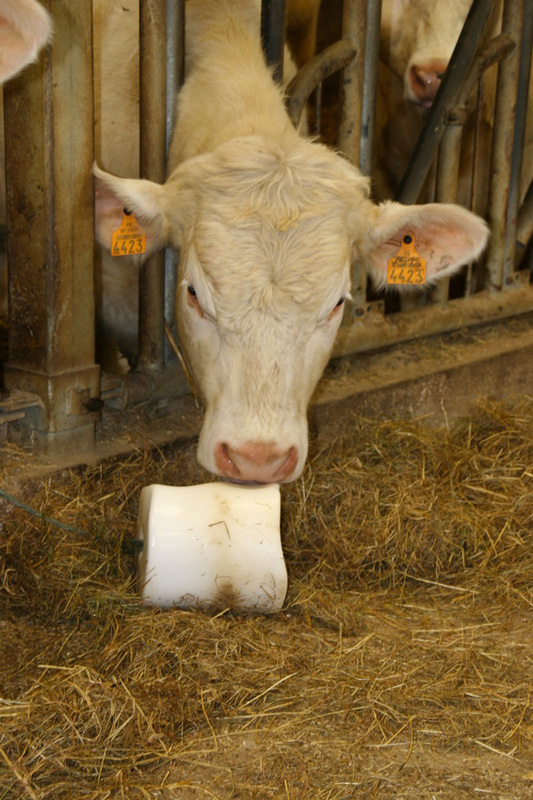 In the pasture, magnesium supplement can be introduced by the random placement of blocks rich in magnesium in the hope that the animals will feed from them. - Apart from all these methods of supplying a large amount of magnesium, the metabolic loss in Mg must be decreased by avoiding all unnecessary stress and by administering a food supplement rich in energy during the whole critical period for the animals.